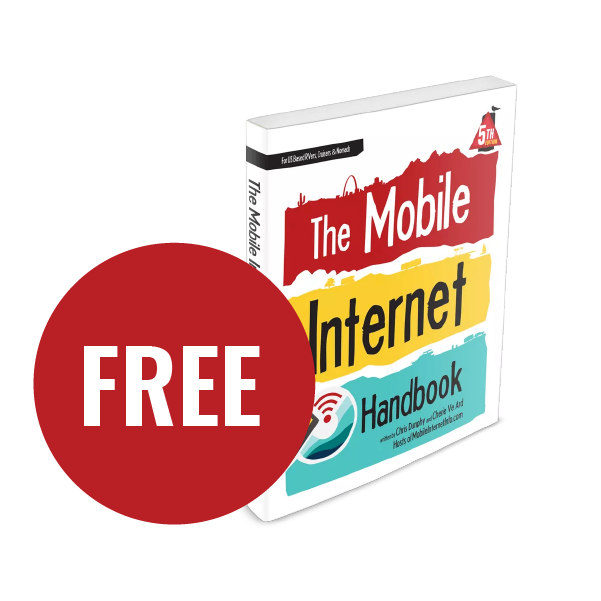 Antennas are an essential component of any mobile internet arsenal - whether you are connecting via the internal antennas built into every hotspot and phone, or are using a roof-mounted antenna plugged into a router, hotspot, or cellular booster. 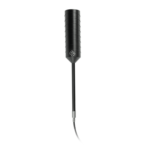 But not all antennas are created equal - and picking among the options is anything but simple. Do I need an outdoor antenna? Is it worth investing potentially hundreds of dollars in upgrading to a better antenna? What actually makes one antenna better than another? How well do the stock antennas that come with cellular boosters work? Is a bigger antenna really better? Is a directional antenna worth the aiming hassle? Is a dual-antenna MIMO setup worthwhile? What about 4x4 MIMO? Can I get by with just an antenna, or is a booster mandatory too? What is the ultimate antenna upgrade? We've had hands on experience with a wide range of different cellular antennas, and have tested many head-to-head in a range of situations. And we can say with certainty - there is no one universal best antenna. 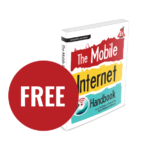 But if you take the time to understand the basics, you can learn to pick out the right combination of antennas that will best fit your needs - and which can dramatically improve your ability to stay connected. There are few basic concepts that you need to grasp to understand and compare the various antenna options that are out there. These may sound intimidating and overly geeky, but the basic concepts are actually very easy to understand. The primary performance attribute of all antennas (and amplifiers, like cellular boosters) is known as "gain". Gain is a way to describe how much a signal is being increased. 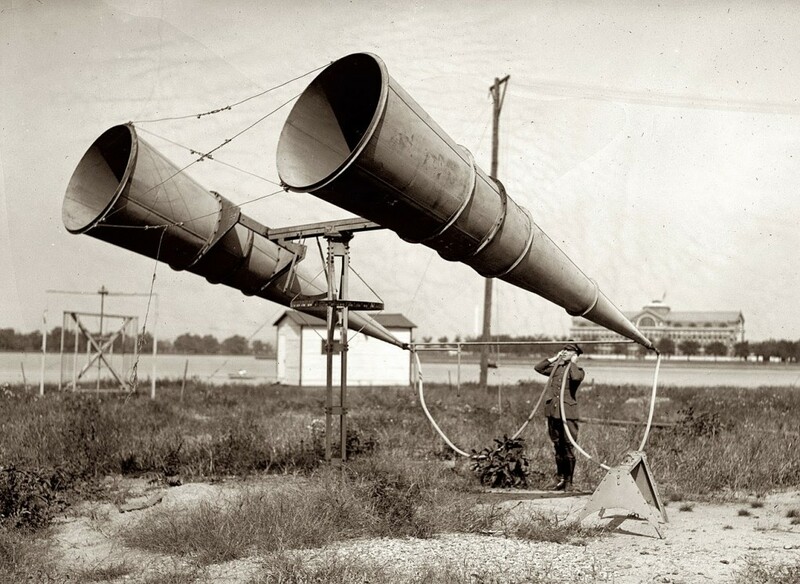 A positive gain essentially means that a signal is getting louder, and easier to hear. And a negative gain means the signal is getting weaker, and muffled. If you think of a traditional bare light bulb, the light emanates in all directions. 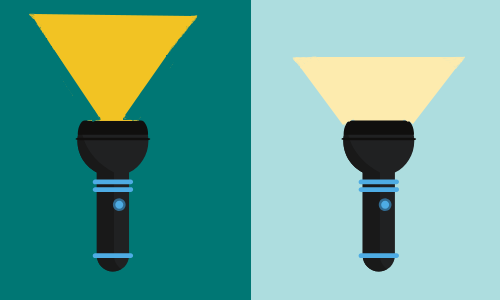 If you then think of a flashlight, that same bulb has the light focused with a reflector so that it is more directional, and thus appears brighter. The reflector is playing the role of an antenna in this example, and the amount of focusing power is the antenna's gain. If you increase the wattage of the bulb in the flashlight so that you can see it from even farther away, that is amplification and represents a further gain in the signal. This is the role a cellular booster plays. In this flashlight example, the overall gain would be the change in amount of perceived brightness relative to the original bare bulb – a combination of better directionality provided by an antenna and increased power by a boosting amplifier. Gain is logarithmic and measured in decibels (dB). Without getting into the math, the simple rule of thumb is that for each 3dB of gain, the measured power at the receiver is doubled. And with 10dB of gain, there is 10x the received energy to work with. A satellite dish is the ultimate example of a. directional antenna, focusing on a target the size of a refrigerator 23,000 miles away. Gain in an antenna is often highly misunderstood – but it is simply the amount of focus being applied to the signal being broadcast or received, like the reflector in our analogy above. A 0dB gain antenna radiates and receives energy from all directions equally (like a bare bulb), while a 5 dB gain antenna focuses the energy in certain directions more than others – but the total amount of energy radiated remains the same. Most antennas are "omnidirectional," but despite the name, they actually broadcast in a circular pattern out from the antenna, and NOT up and down. The gain of an omnidirectional antenna indicates how flat and tightly focused this circular beam is - like a giant flat pancake. A directional antenna on the other hand only broadcasts in one particular direction - and the higher the gain the more focused the beam. We'll dive deep into directional antennas below. 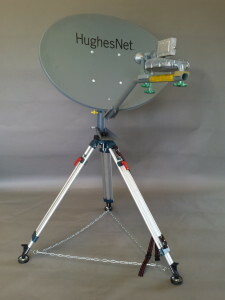 Traditionally, antennas have usually been designed and "tuned" to work with just one or two frequency bands. These "narrowband" antennas have a sweet spot where they deliver great performance, but they often do not work at all with frequencies outside of their target zone - and they frequently actually have a negative gain when used on bands they were not designed for. This style of antenna was great back when cellular was simple, and carriers broadcast on just one or two frequency bands. But there are now well over a dozen LTE bands in common use, and "wideband" antennas that are designed to work well across a broad spectrum have become popular. But even antennas that work well across many bands may work better in some than in others. To optimize performance, it helps to know what LTE bands your cell carrier is using, and how well they match to the antennas you are considering. We'll dive deeper into this later in this guide. 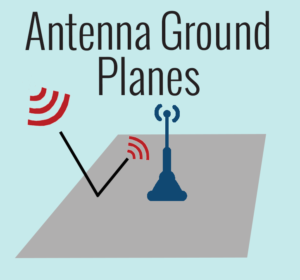 Many antennas require a metal "ground plane" to function effectively. Some antennas are designed so that they require a "ground plane" underneath them - a metal surface that in essence becomes a part of the antenna. This is a particularly common trait of magnet-mount antennas that assume they will be installed onto a metal vehicle roof, but some other designs also depend on having a metal surface surrounding them. 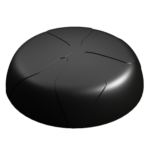 Antennas that are designed to be dependent on a ground plane will function very poorly without one, so if you are installing them onto a fiberglass or rubber roof you definitely need to keep this in mind and be sure to add a ground plane if necessary. 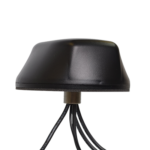 Other antennas are designed to be ground plane independent - potentially making installation in a wider variety of locations much easier. And finally, there is MIMO. 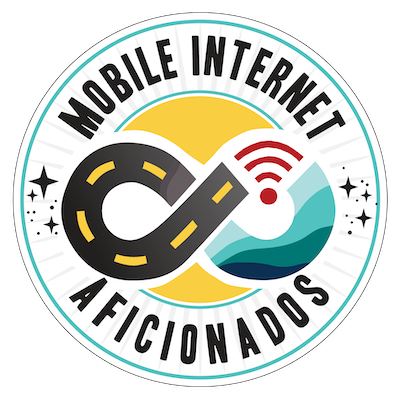 To take advantage of the speed doubling and signal enhancing capabilities of MIMO requires multiple antennas, and purpose-built MIMO antennas actually have two or four cellular antennas under the hood - with separate antenna wires for each of them. Later in this guide, we'll explain more about what makes a MIMO antenna special, and how you can achieve many of the benefits of a purpose-built MIMO antenna by using two regular antennas. A classic example of a high gain, directional, MIMO antenna. A deeper dive into directional antenna - including a section on aiming directional antennas, and on finding nearby cell towers to target. A look at how to pick an antenna that best matches your cellular carriers, and a look forward towards 5G compatibility. MIMO is a core cellular technology, and a MIMO antenna can often outperform any other antenna option. 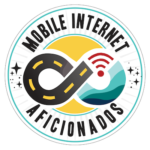 This section discusses optimizing for MIMO in a mobile environment. Comparing antennas from two different manufacturers isn't often very straightforward. Here we point out what to look out for, and why sometimes too much gain is a bad thing. Antenna Only or Antenna and a Booster? Should you use a booster or direct-wired antennas? Can you legally replace the antenna that comes with your booster? We wrap everything up with some specific advice on picking out your ideal antenna options. An archived video session going over the content of this guide, exclusive for our site members. 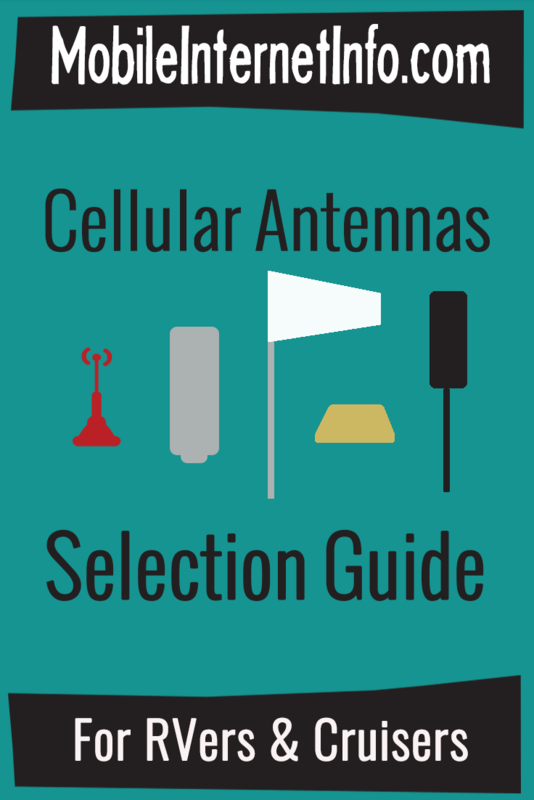 Below are some of the popular cellular antennas appropriate for RVers and boaters. If you'd like to view all of the antennas we track and drill down by filter criteria, please visit our Cellular Antennas Gear Center. Many of the antennas we have tested extensively, and offer free quick reviews on, as well as in-depth reviews available to our premium members. 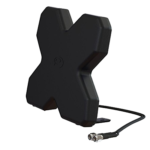 Panorama's desktop MIMO antenna, available in TS9 and SMA versions. 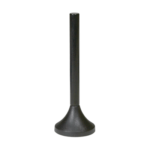 weBoost's high gain omni-directional antenna intended for large trucks and RVs. 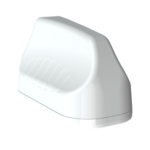 A durable, omni-directional antenna created especially for marine applications. 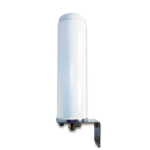 A wideband omni-directional antenna covering 2G/3G/4G and WLAN systems. 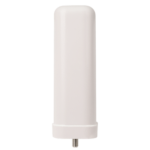 A line of low profile omni-directional antennas featuring cellular MIMO, WiFi and GPS. 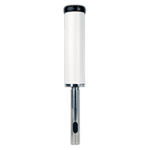 weBoost's 4G Omni Antenna, also packaged with 4G-X RV Cellular Booster Kit. 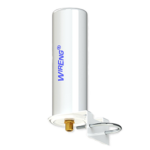 A high gain omni-directional antenna from WirEng. 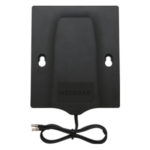 Netgear's suction cup mounted MIMO antenna with 2 TS-9 connectors. weBoost's default stubby magnetic mounted mobile antenna shipped with their boosters. 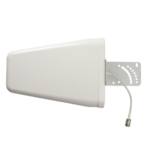 weBoost's high gain directional antenna. 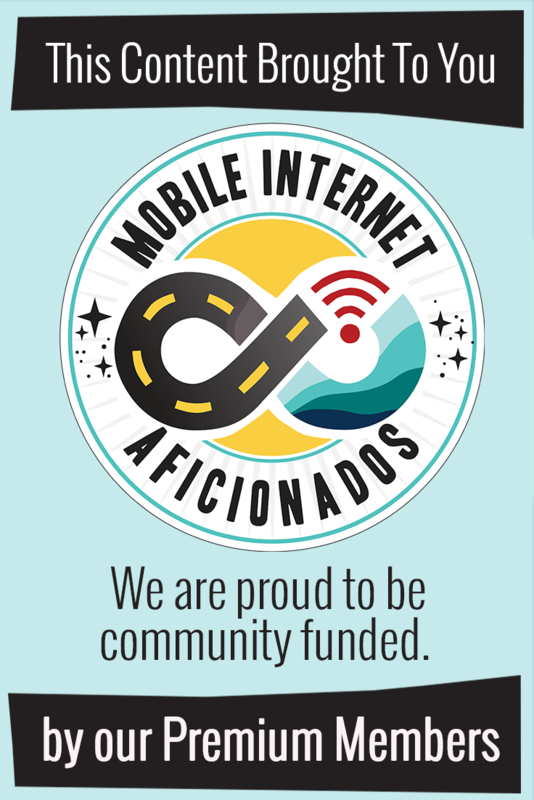 We are constantly testing gear here at the Mobile Internet Resource Center, and many of the antennas we report on are in constant active testing while we travel about the country.